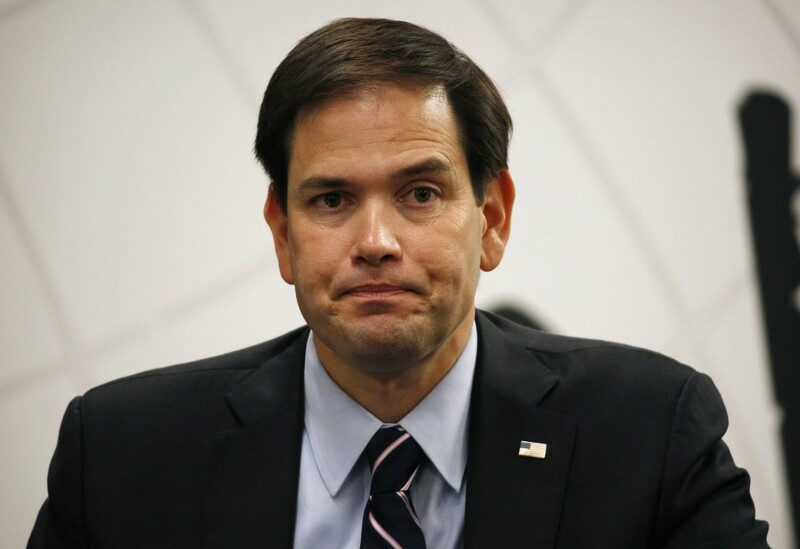 Florida senator Marco Rubio discussed the suspension of his presidential campaign last week, citing the success of his closest analogue in the campaign, Ted Cruz, as one of the reasons for his losses. Rubio remarked that the Texas senator, who has earned contempt from both parties in Congress for his acts such as triggering a government shutdown in a failed attempt to defund Obamacare, was nonetheless likely a better Republican presidential candidate than the front runner Donald Trump, whose proposed immigration policy includes barring 23% of the world’s population from entering the US. It was at this point that the senator’s press conference was interrupted by a series of bloodcurdling shrieks emanating from his innards, as the pained spirit within him struggled to come to terms with the current state of the party that had shaped his life and career. The senator opened his mouth several times as if to continue with his prepared remarks, but paused each time, his face a mask devoid of emotion as the bouts of screaming gradually died down. The senator then moved to quickly finish the press conference, hastily walking off stage as he softly rubbed his chest the way one attempts to calm someone they understand needs consolation but do not know how to truly help. As of press time, the word “2020” was heard being whispered repeatedly from the Florida senator’s chest cavity, interspersed with pained sobs and the sound of an ethereal spoon digging deep into an equally immaterial pint of Americone Dream ice cream.